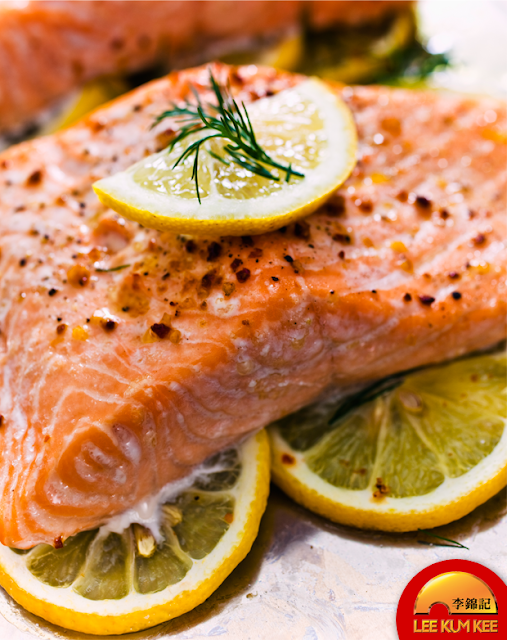 A quick and easy way to prepare salmon, highlighting the natural flavor and texture of the fish! Here's a recipe that will be a hit on anyone's table. 1.Pat salmon dry. Place is greased 13in x 9in baking dish. Brush with butter. Combine remaining ingredients, pour over salmon. 2. Bake, uncovered, at 425° for 20-25 minutes or until fish flakes easily with a fork.